Thales has signed a design and pre-production contract to upgrade Australia’s Collins-class submarine sonar systems, enhancing their capability to outperform the most advanced underwater threats in an increasingly complex environment. As Australia’s leading provider of sonar technologies, Thales will build on its local and international expertise to prepare for upgrades to the submarines’ cylindrical array, flank array and on-board processing to maintain Royal Australian Navy superiority in the region. Benefitting from a multi-decade investment in Australian innovation, Thales will utilise some of the latest developments in underwater sensing to replace the Collins arrays, which have not been upgraded since first entering service in the mid-1990s. The integration work will be carried out at Thales’ underwater systems facility in Rydalmere, western Sydney. This critical work will support the Commonwealth of Australia in the key decisions on the rollout program of sonar and wider Collins-class upgrades, which will be subject to final government approval in 2018. In an internationally collaborative program, the Collins’ legacy cylindrical array will be replaced with a modular cylindrical array (MCA) based on submarine technology developed by Thales teams in the UK. The existing flank array will be replaced by the latest generation flank array from Thales teams in France. Over 100 people across the company will be involved in the project. 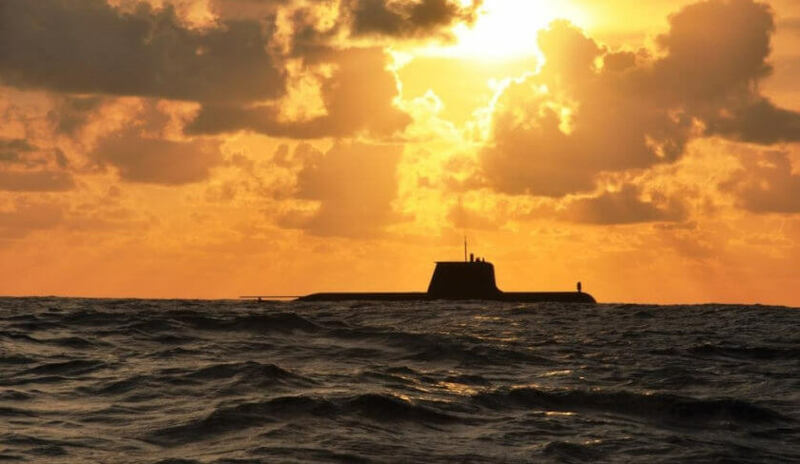 Thales will also work with local industry to deliver the upgrades for the six submarines, integrating products from other Australian providers including Sonartech Atlas and L-3 Oceania into the solution. The upgrade program follows the company’s 2012 contract with the Department of Defence to update the Collins’ on-board sonar hardware and electronics.